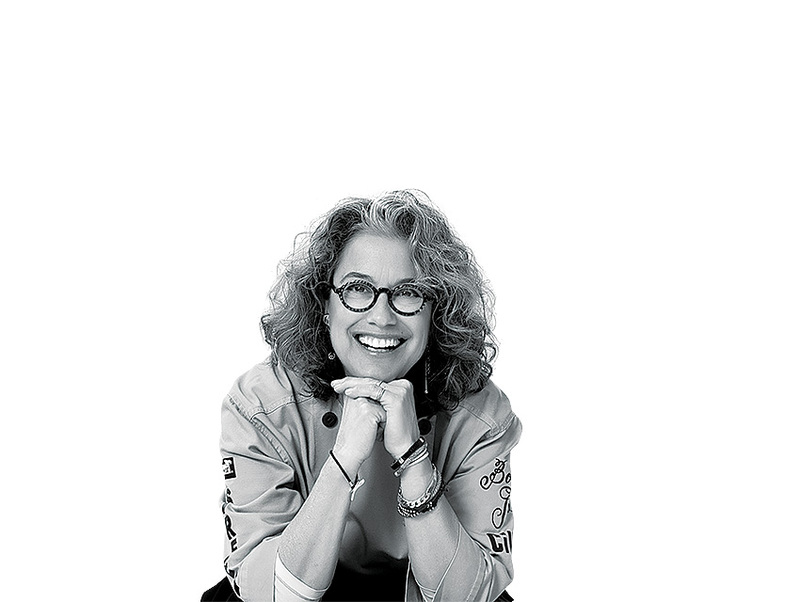 Susan Feniger’s impact on L.A.—like her culinary style—has no borders. Along with her business partner, Mary Sue Milliken, she is responsible for bringing the tastes of the world to the forefront of the local dining scene, beginning in 1981 with City Café on Melrose Avenue. In the years since, she and Milliken have fostered our passion for pan-Latin food with Border Grill (there are now four locations in L.A. County, plus two market-y food trucks). With Street on Highland Avenue, she brought the street food of Thailand, India, and beyond to the table, then transformed the space to give Hollywood a welcoming neighborhood hub, Mud Hen Tavern. Feniger has spread the gospel of good eating on television (Too Hot Tamales, Top Chef Masters) and in cookbooks (she has co-authored six). She’s stirred things up outside the kitchen, too, supporting the LGBT community and the Human Rights Campaign. She is a board member of the Scleroderma Research Foundation and was an adviser on the L.A. Sports and Entertainment Commission. Now that’s great service.